It has become an indisputable fact that Northern Nigerian rulers, working through their murderous youths, have brought their age-long terrorism to Biafraland; to kill Biafrans even more they have been doing in their own Northern land. It is not in doubt what their intentions are – to kill two birds with one stone. The first thing they want to achieve is to create evidences that would show Biafrans as terrorists to support their claims in a letter to the United Nations (UN) that Indigenous People of Biafra (IPOB) is a terrorist group. The second thing they want to achieve is to use it as a means of degrading the rising profile of Biafrans in their quest to exit from Nigeria – the illegal, expired, and abominable contraption formed by British Frederick Lugard. Just as it is hard for evil minds to work without giving a direction to what their intentions are – either knowingly or unknowingly – so has Northern Nigerian (Arewa) evil men revealed their intentions about Biafra. 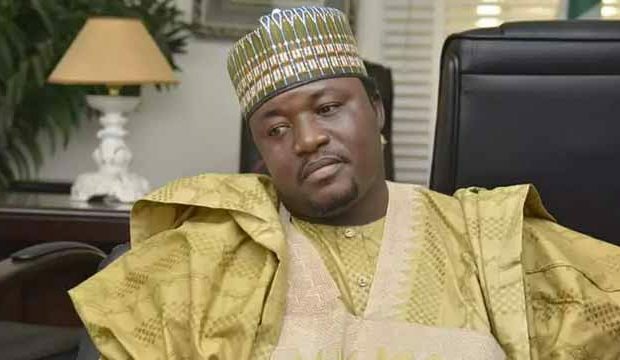 Last July 14, Arewa Youths told their countrymen that they had written to the United Nation’s Organisation (UNO), asking them to declare IPOB a terrorist organistion. Meanwhile IPOB is a group that is known to have conducted themselves peacefully both at home and abroad while pursuing their legitimate aspiration of Biafra. In order to prove their claims, they have initiated terrorism acts all over Biafraland to give the impression that IPOB is a terrorist group. Four days earlier, Yerima himself had declared to the world that he would take the battle to Nnamdi Kanu’s domain, and nobody is in doubt that the recent attack at St. Philips Catholic Church of August 6, Ozubulu, Anambra State. Meanwhile, it was an act that eye-witness accounts said was done by men with Nigerian Army uniforms and vehicles. To cover up there lies, the Nigerian government, through is ultra-corrupt and evil police said it was drug war. But Biafrans and the world know it is all lies; because Biafrans are not terrorists; neither do they engage in terrorism acts nor drug wars. Biafrans have always been too involved in their progressive endeavors to bother about violence.